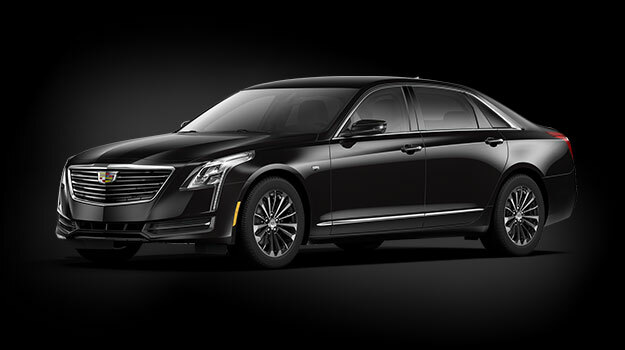 Affari Transportation is a professional and reliable limousine company that has been providing quality transportation services for over 12 years! We serve Tampa Bay and all surrounding areas including Tampa, St. Petersburg, Clearwater, Sarasota, Lakeland, Bradenton, Winter Haven, Plant City, Orlando, and Gainesville. Affari Transportation has a track record of offering high-quality and comprehensive packages of services that address all logistical needs of our clients. We pride ourselves on our high customer satisfaction ratings as we have served over 14,000 trips with a perfect safety record and have never received a complaint! 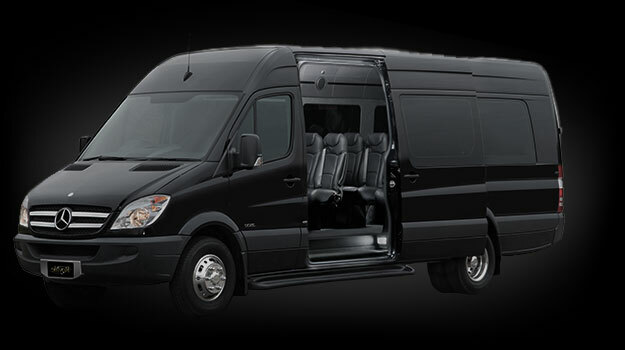 Affari Transportation limousine service acts as your destination management company – able to manage all of your transportation needs with an unbeatable VIP experience. 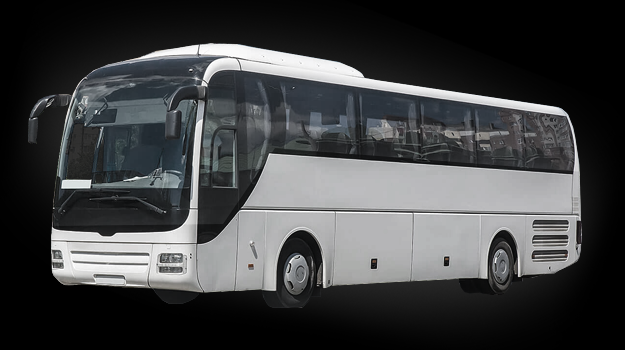 We offer an extensive limousine and bus fleet to ensure your every need, dream, and desire for your group transportation is met. 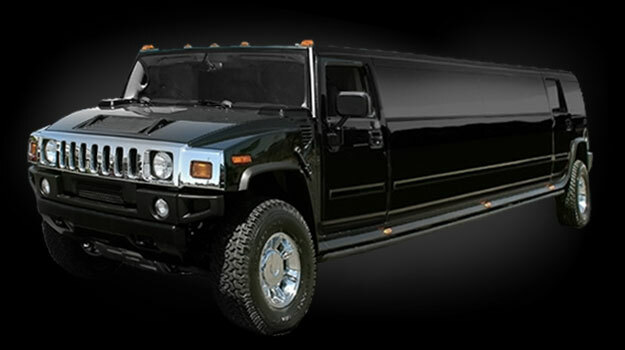 Affari Transportation has the local knowledge, expertise, and resources to ensure an unrivaled limousine experience! 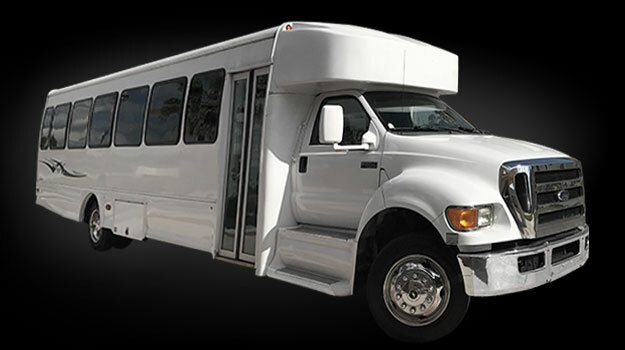 Affari Transportation Services has made it our priority to offer an extensive fleet of transportation vehicles to meet every transportation need, dream, and desire, and to provide our services with high quality professionalism and reliability. But what really sets Affari Transportation Services apart from our competitors is our dedication to providing an excellent customer experience from beginning to end! Your occasion is special, and we genuinely care about providing the best service to meet all your logistical needs and to help you make your occasion unforgettable! At Affari Transportation Services our customers’ satisfaction is our number one priority! 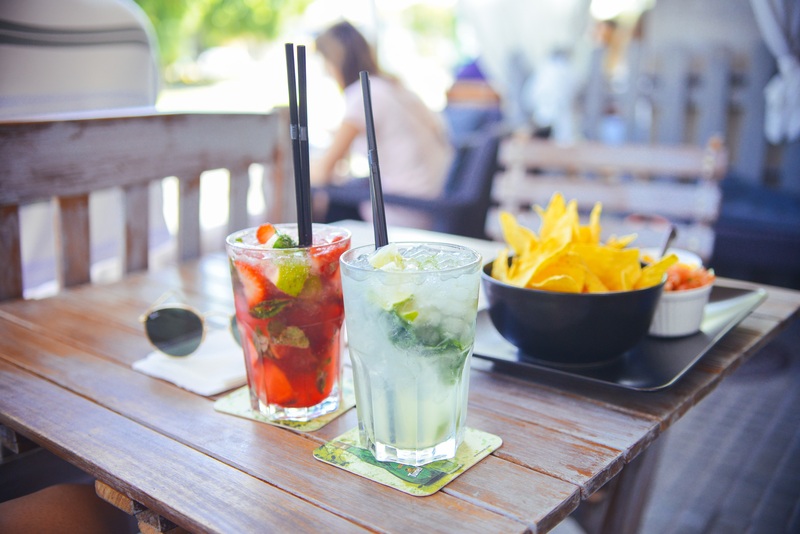 We value establishing and maintaining a personal connection with out clients. 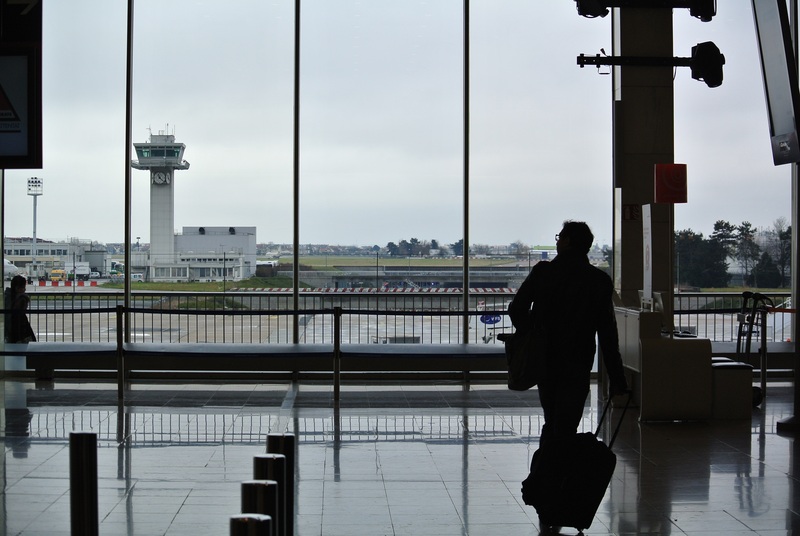 When choosing Affari Transportation you will begin the process with a thorough consultation that will evaluate your logistical needs and goals and be provided information on all of the services we can provide to meet those needs. 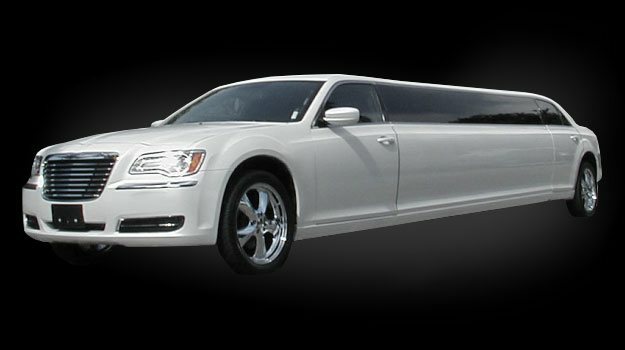 Affari Transportation is a full-service limousine company that offers customized, private chauffeur services in a variety of vehicle styles. 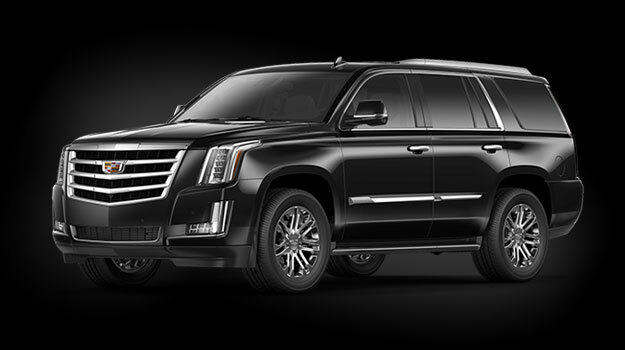 Because we are a full-service limousine company with an extensive fleet available, we are able to offer comprehensive packages that will cover every aspect of your transportation needs. 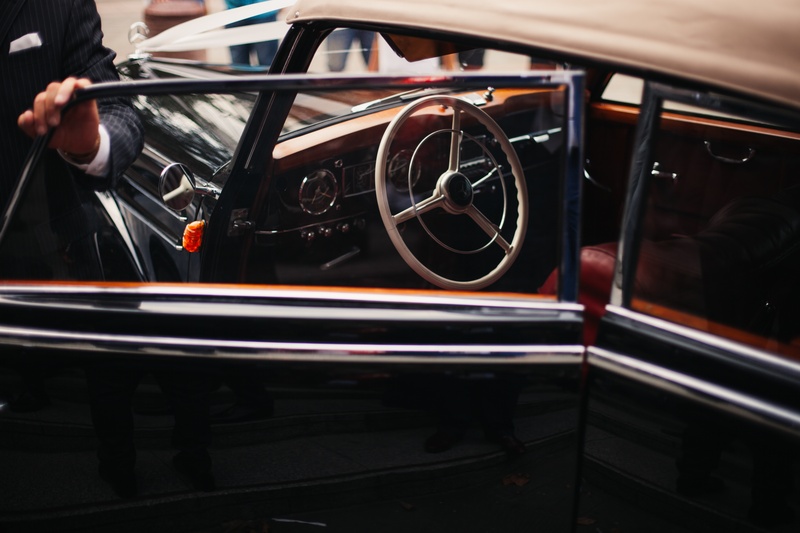 We go above and beyond by assisting our clients with needs beyond their transportation, by acting as a concierge and helping them make reservations at an event, getting VIP entrances and parking at events, helping them plan a transportation itinerary, and so much more! We often find logistical needs that we are able to provide to our clients that they have not even thought of! Our professional staff will review all of your options and prices, pictures, and respond to any questions you may have during your initial consultation with us. 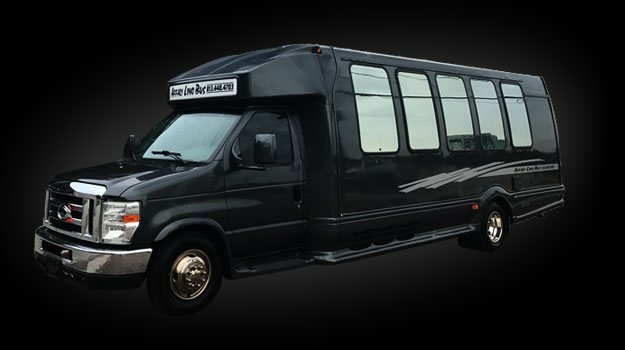 For most people, renting a limousine is not an every day occurrence, so we pride ourselves on making sure the experience is remarkable in every way from start to finish! That is why our motto is “Living the Dream” – no matter what your dream is, we want to help you live it!